Ringtone will do just anything to win over Zari Hassan, including speaking about Diamond Platnumz in a spitefully critical manner. The Kenyan gospel singer been trying to woo Zari since February 14th when the mother of five announced that her relationship with Diamond had hit rock bottom. 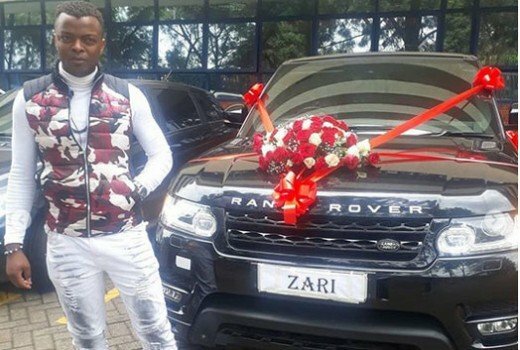 Ringtone even bought Zari a Range Rover when she visited Nairobi in May. Diamond’s baby mama still rebuffed the ‘Wacha Iwe’ singer despite all the attempts he made to win her over. Ringtone has now resorted to dragging Diamond’s name through the mad after failing to woo Zari. The gospel singer demonize Diamond in a recent interview with Tuko. “I want God to give Zari spiritual eyes to be able to discern and define and grasp so that she can be able to see that this man, I am the right guy for her. Diamond was not the right guy for her. 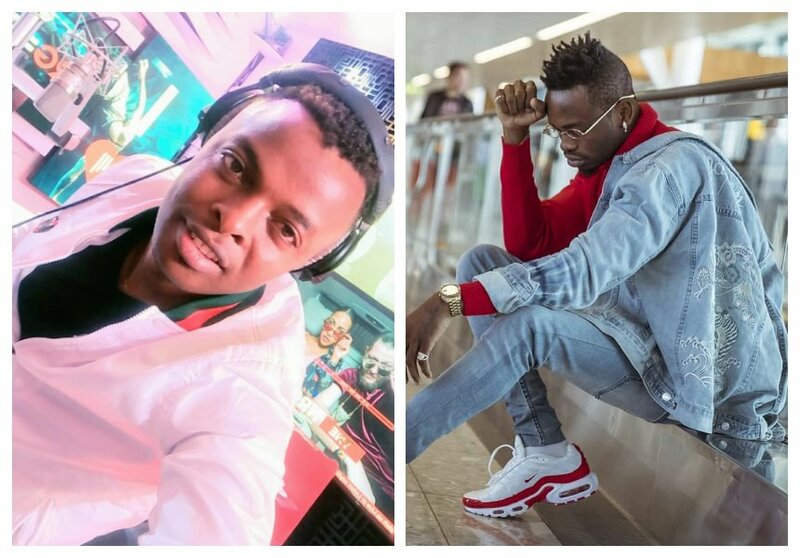 He loves clubbing, as a musician he has done well for himself but has totally failed as far as romance is concerned, Diamond has a pathetic love record,” said Ringtone. Ringtone further asserts that he will not stop pursuing Zari until he finally convinces her to marry him.